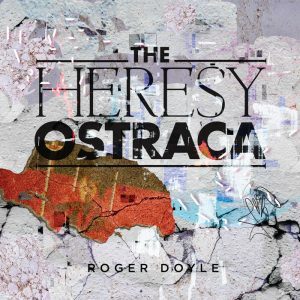 Roger Doyle’s first opera – HERESY is based on the life & death of 16th century heretic Giordano Bruno. 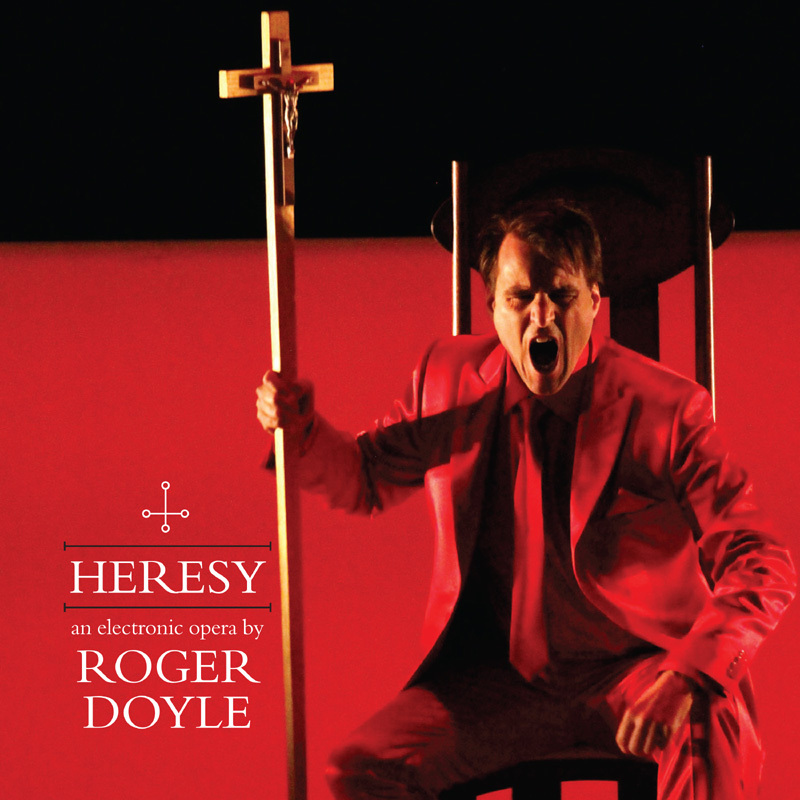 HERESY is the first opera by composer Roger Doyle, who is known as “The Godfather of Irish Electronic Music”. HERESY was premiered in 2016 as part of the 50th anniversary celebration of Dublin’s renowned Project Arts Centre. It centres on the life and works of the 16th century genius Giordano Bruno who was burned at the stake for heresy after a nine-year long trial by the Vatican. The opera is written for five high voices including male soprano, Robert Crowe, 14-year old wunderkind, Aimee Banks, the celebrated early music and traditional music singer, Caitríona O’Leary, soprano, Daire Halpin and Morgan Crowley who sings the role of Bruno amongst others. 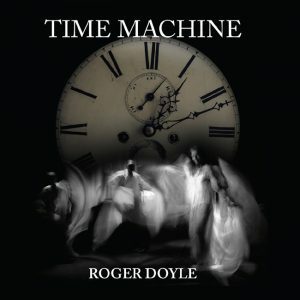 The orchestration is entirely electronic and the libretto is by Irish playwright and dramaturg Jocelyn Clarke and American director Eric Fraad. HERESY begins with Bruno teaching his system of magic memory to King Henry III of France and includes scenes with Circe and Sophia, his literary inventions and feminine ideals. Further scenes focus on episodes at the court of Queen Elizabeth I, for whom he was reputed to have spied against the French and Spanish; his trial before the Inquisition, presided over by his nemesis, Cardinal Robert Bellarmine; a hallucinatory scene in his prison cell the night before he is burned at the stake where he is visited by himself as a young boy, Circe and Sophia, and James Joyce; his death by fire and his apotheosis among the cosmos.